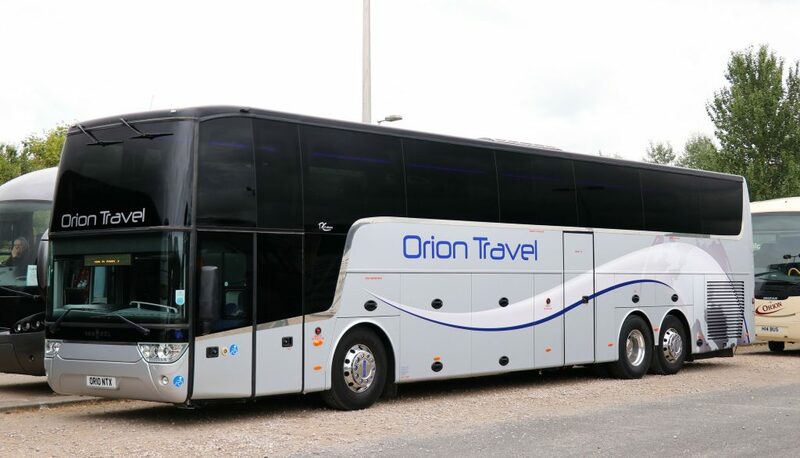 Orion Travel started as a small minibus operator nearly thirty years ago, it has now grown into a multi-organisational operation. 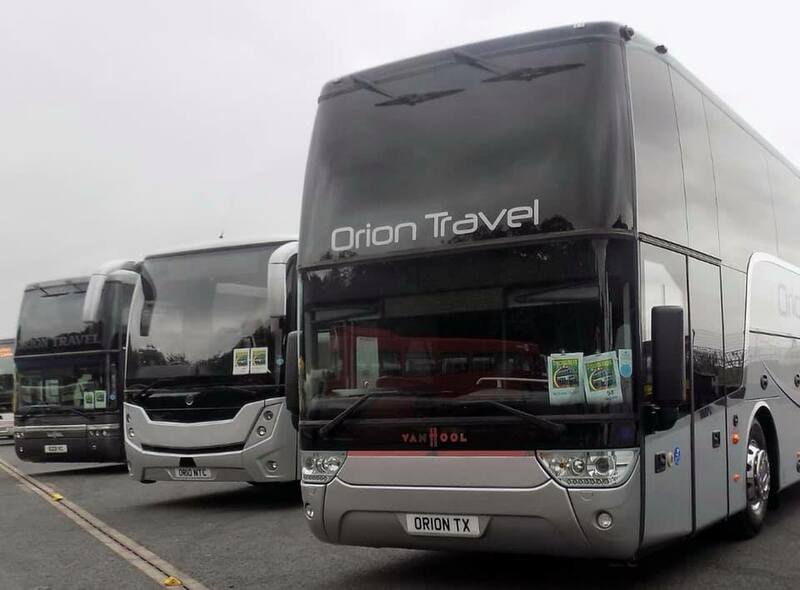 Our experience in the commercial transport industry and our partnerships with key industry bodies and organisations allows us to provide a level of professionalism and reliability that few other coach operators in the North West Area can match. 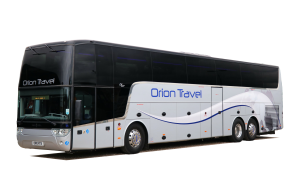 At Orion Travel, we pride ourselves on value for money, reliability and the professional service given to each and every one of our clients. 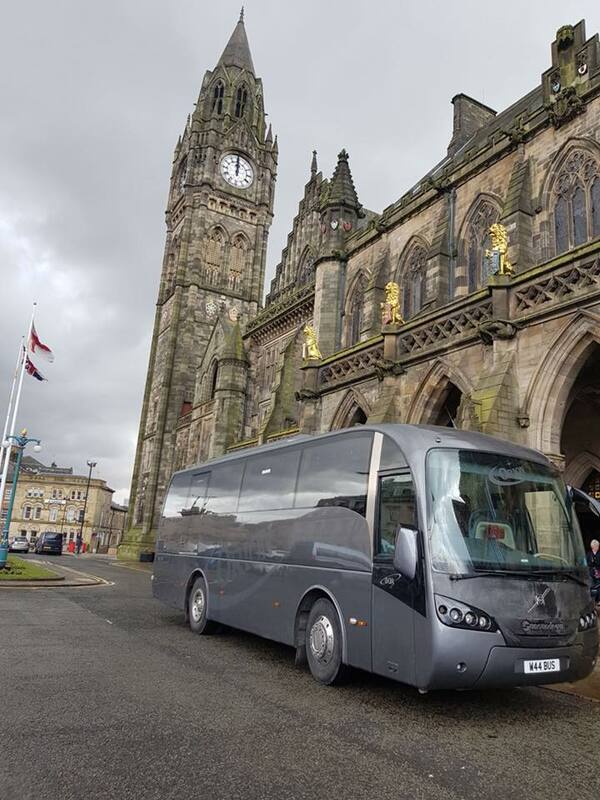 From our base in Manchester Centre, our coach services operate across the UK, bringing people together with a dedication and quality of service that is second to none. Our approach is completely service driven. 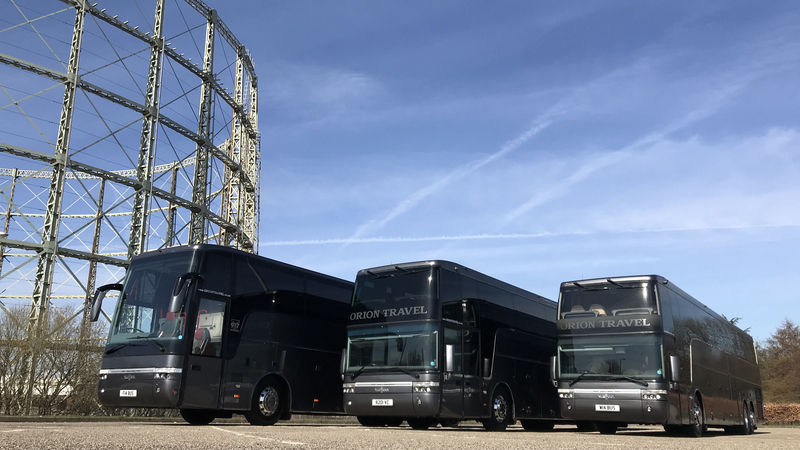 Whatever your requirements we have the people, infrastructure and coaches to ensure that our customers receive an excellent service every time. 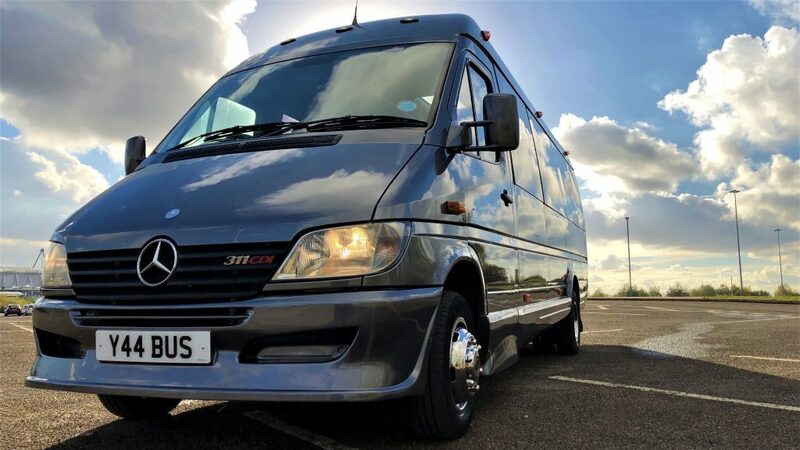 Our Corporate Hospitality Coaches are outstanding vehicles used by professional sports teams and corporate clients. 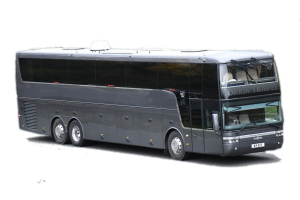 If you are wanting to impress your clients or business colleagues then these vehicles offer excellent VIP coach travel. 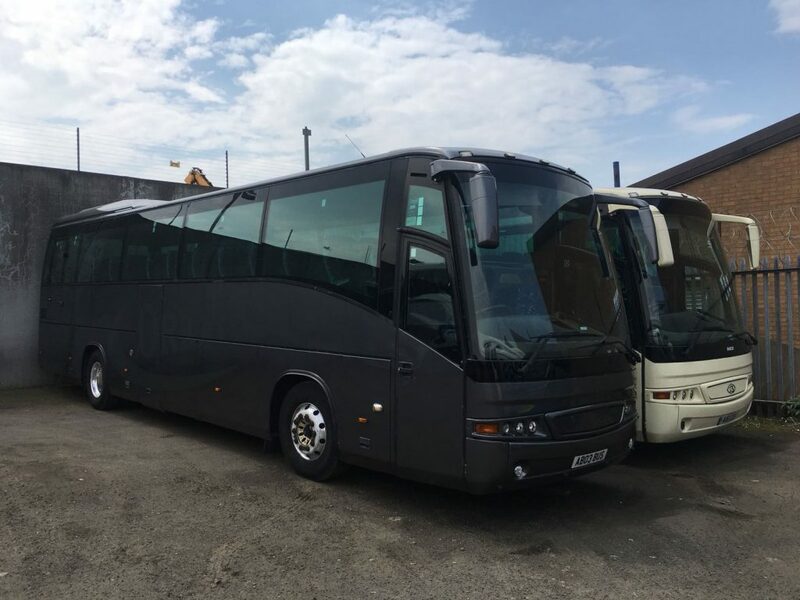 Our fleet of coaches ranging from 29 to 70 seats are available for weddings, stag weekends, excursions and sporting fixtures. All vehicles are maintained to the highest standard and all include seat belts on every seat. School Services – Throughout Greater Manchester & the North West. 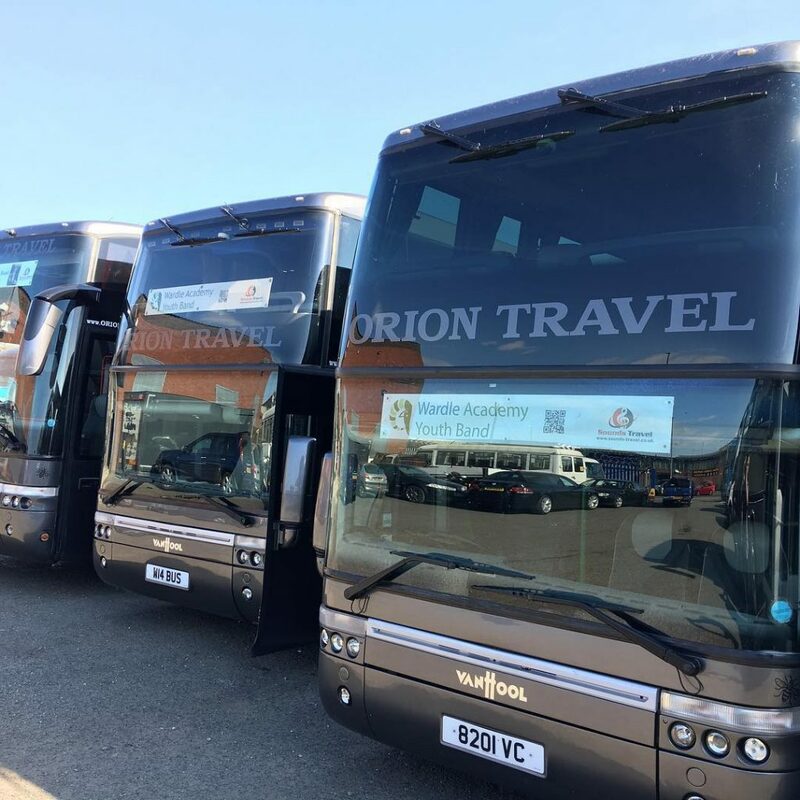 Orion Travel are able to offer competitive rates for your school day trips as well as drop off and pick ups for your excursions such as adventure weekends. 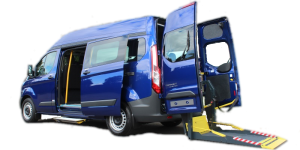 Our associate company APTSL ( www.aptsl.co.uk) have minibus vehicles specially adapted to accommodate disabled people and wheelchairs. New Term Offer To celebrate the New Year we are offering the following discount to all educational establishments. 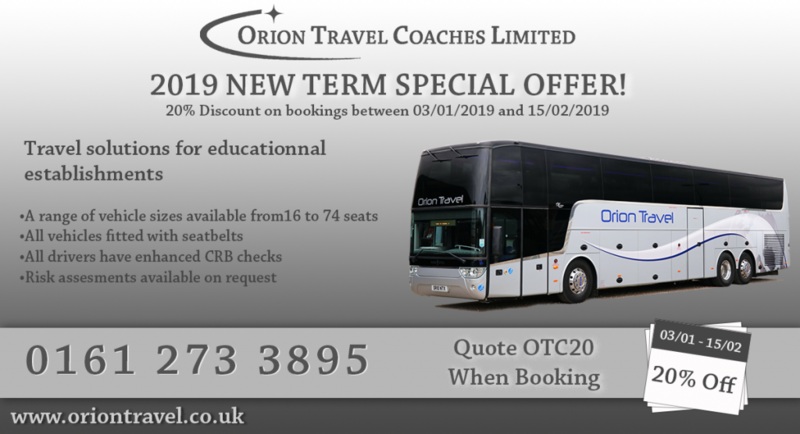 Receive a 20% discount on any trips travelling on or between 03/01/2019 and 15/02/2019. Another of our vehicles given a makeover in our signature grey colour scheme. Sat next to her sister coach the difference is amazing. 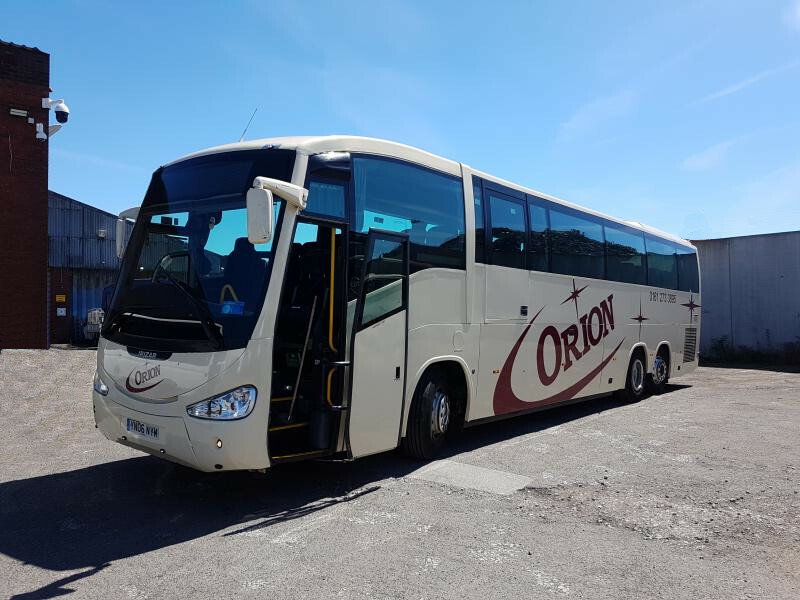 So here we have the latest addition to the Orion fleet 70 seats fully executive with a toilet Or 68 seats and one wheelchair. 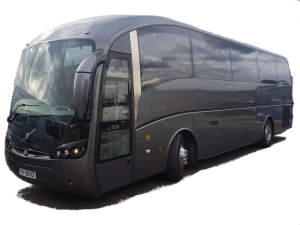 This is going to be a busy coach so get your bookings in quick All occasions catered for.